No More Results To Display For " Dewormer"
You must have heard this numerous times that taking care of your dog and bringing a puppy home is almost similar to bringing home a baby. This is true to its word. Your pet will also need regular vaccination to protect him or her from various life threatening diseases. In addition to this they will need regular deworming to avoid all kinds of worms in the intestines and stomach. Giving your dog regular dewoming tablets should be a routine when it comes to dog. Ideally your adults dog should be dewormed once in three months and in puppies should be dewormed as soon as two weeks of age as there can be times when your dog can be born with worms, which he or she can easily get when in their mothers womb. Regular dewoming will help you to get rid of all harmful parasites from your pets stomach and intestines. If not treated in time they can give rise to a number of problems this can range from intestinal infection that can lead to diarrhea, weight loss and anemia. It can also result in blood coming out of feces. This can be easily prevented with the regular dewoming in most dogs and puppies. If you get a good Dog Deworming Tablet it will help you to effectively get rid of various parasites from your pets body. Though always remember that if your dog is suffering from any disease then do not give him these tablets as this might have adverse effects. Deworming puppies is a must as most of the puppies are born with parasites. 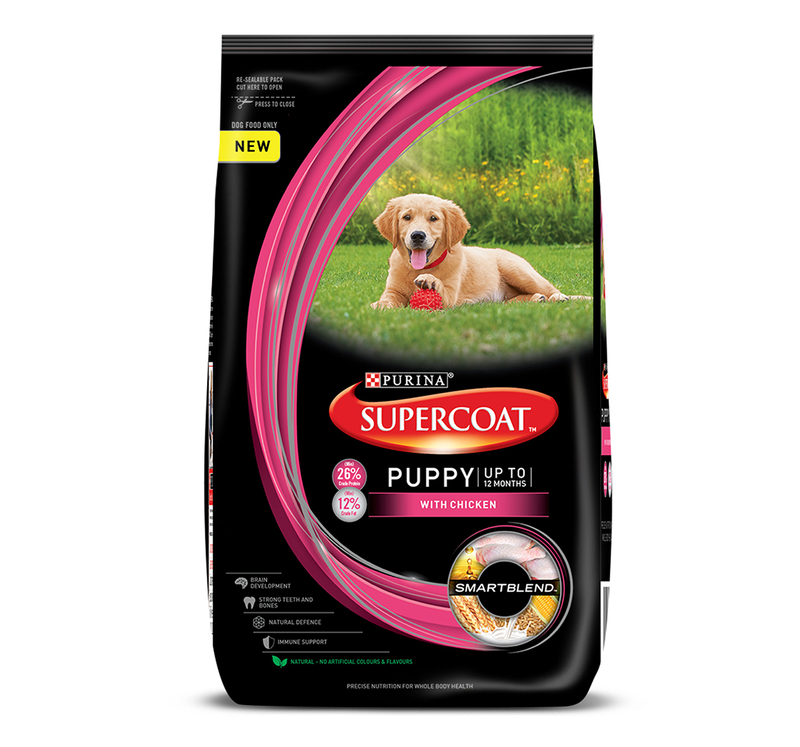 If you are ensure of what to give to your puppy for the first time. It is advisable to take them to a veterinarian to ensure proper administration of these medicines. This will help to prevent various diseases. Puppies can have frequent diarrhea if your puppy is suffering from one do not deworm him or her. Regular deworming will help to get rid of the most common whipworms and tapeworms that can cause various diseases among your pets. We offer a large number of deworming tablets on the site. You can choose one of these to maintain the general health of your pet. BAYER<: Bayer is a well known brand when it comes to animal medication and supplements. They offer quality tested products and are 100% safe for use on all your pets. They also manufacture deworming tablets for your dogs. 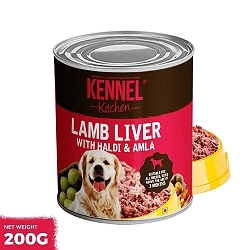 Scientific Remedies: This is another well known brand when it comes to manufacturing quality nutritional supplements and medicines for your dog. You can choose the right product required for your pet to get rid of all the external parasites. INTAS<: A global giant when it comes to producing quality pharmaceutical for both pets and humans. They offer deworming tablets for both cats and dogs. Pfizer: This is a global giant when it comes to medicines. A name synonymous with healthcare. They provide a range of quality medicines for your dog including de worming tablets.